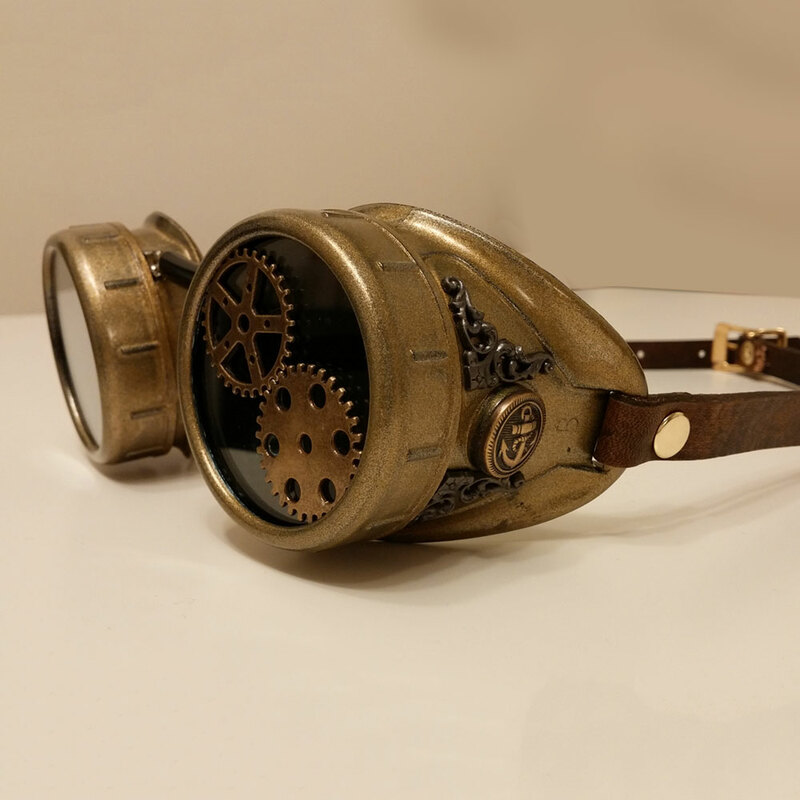 This item is made to order. 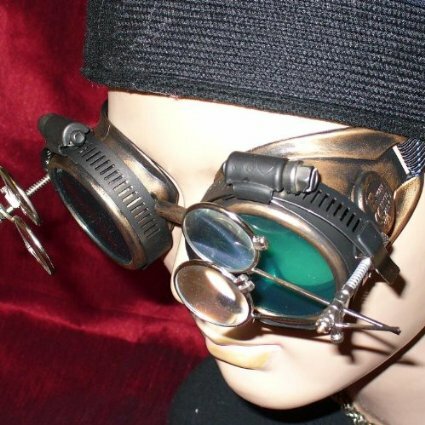 Please allow an extra 2 days for delivery. 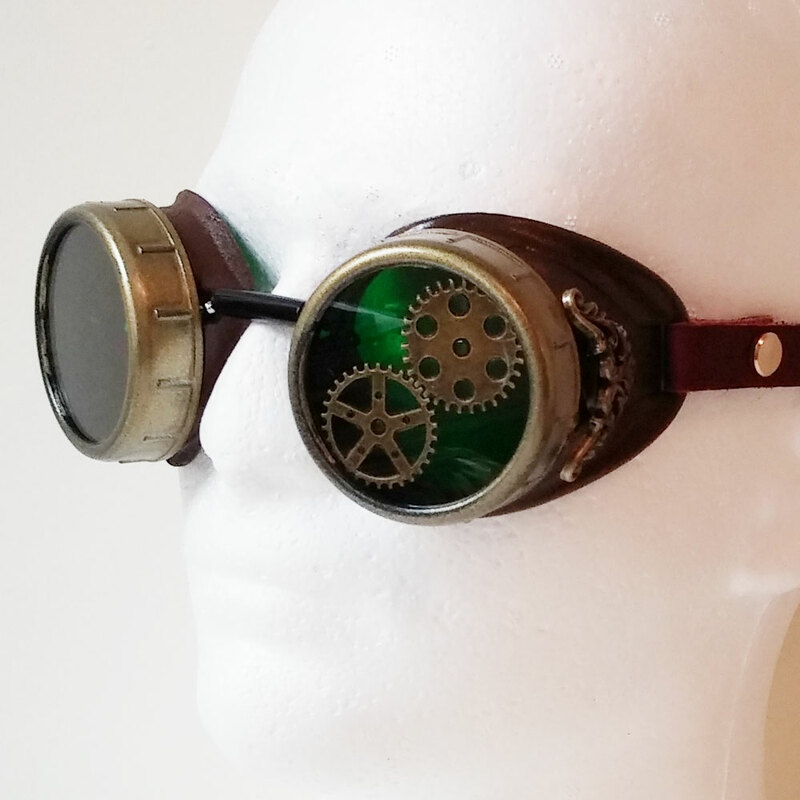 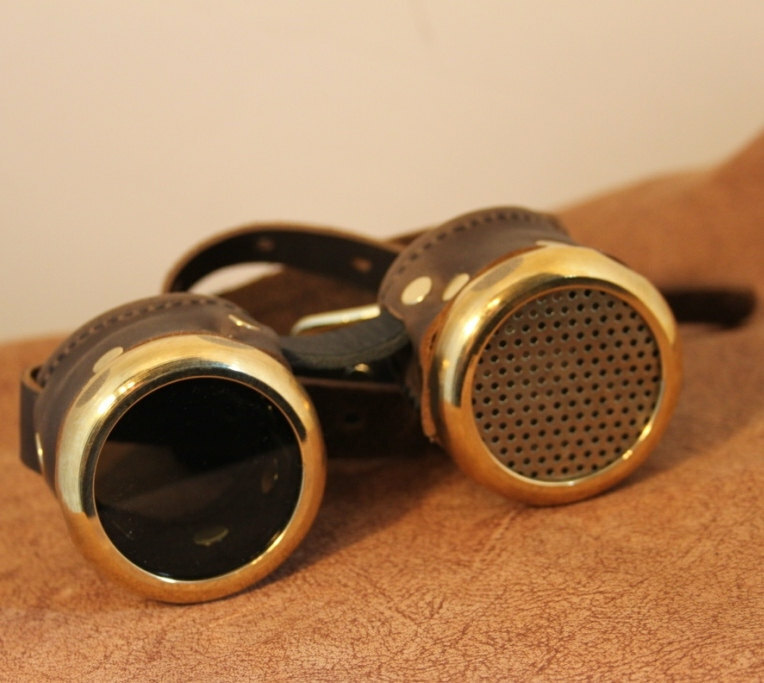 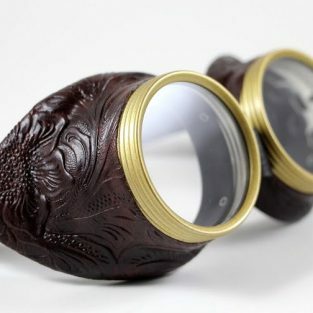 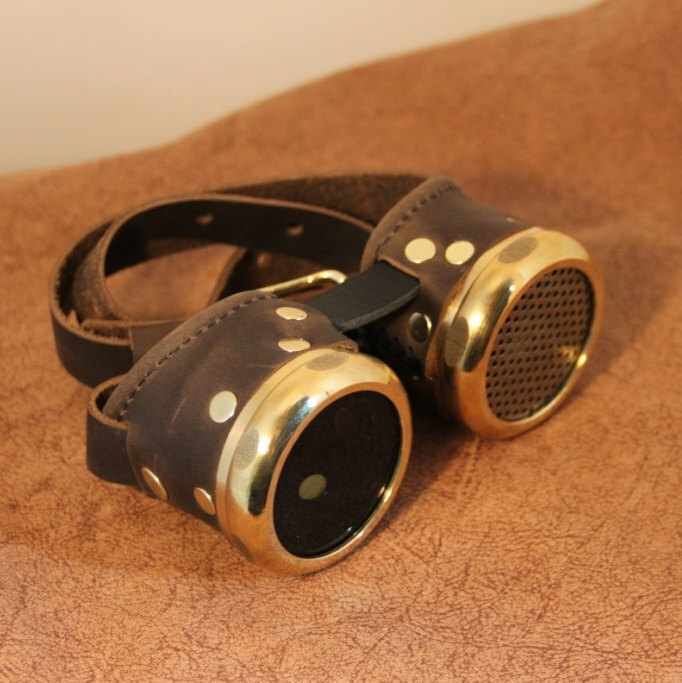 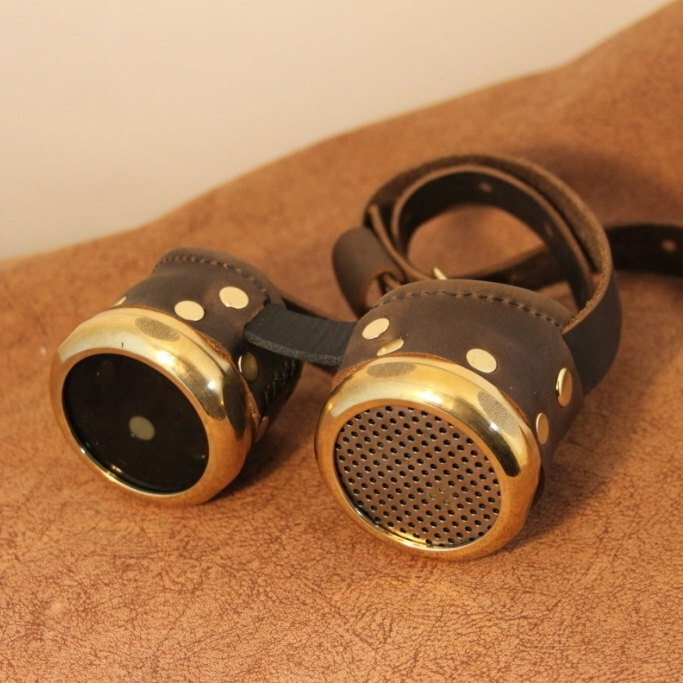 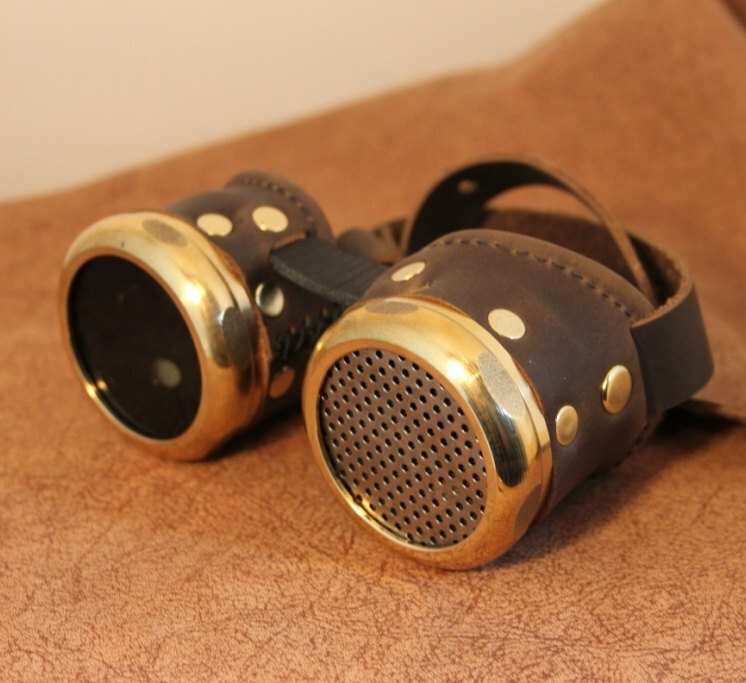 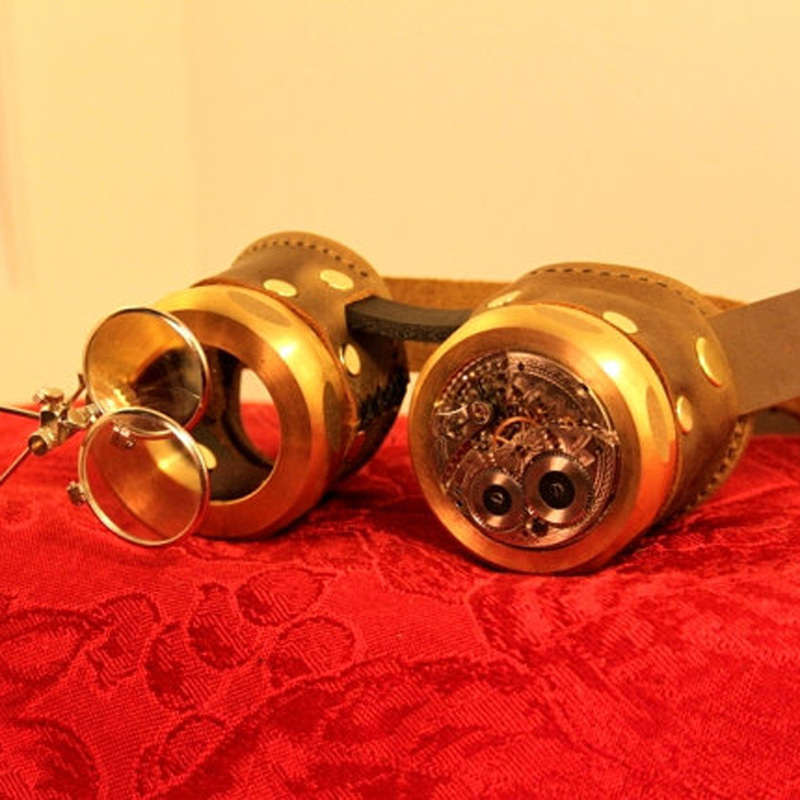 Brown leather and brass goggles with a perforated brass viewfinder over one eye. 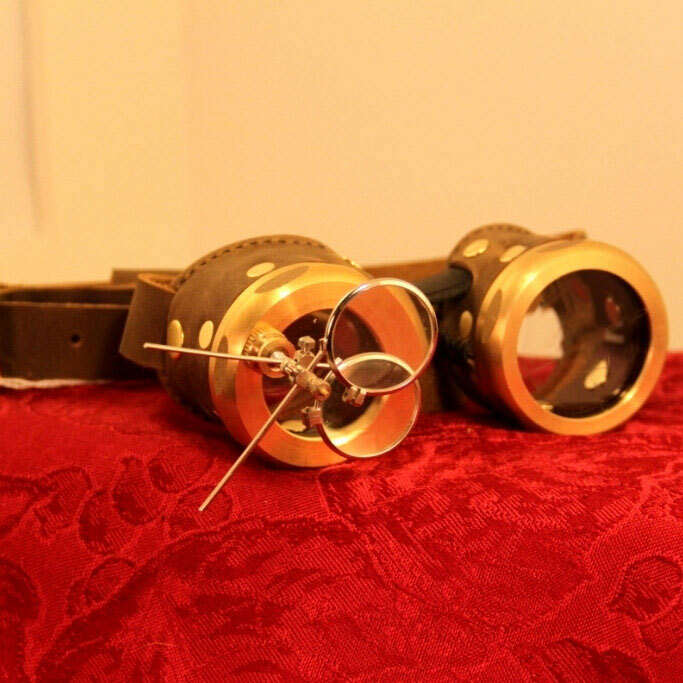 Features a leather strap with brass buckle and riveted eye cups. 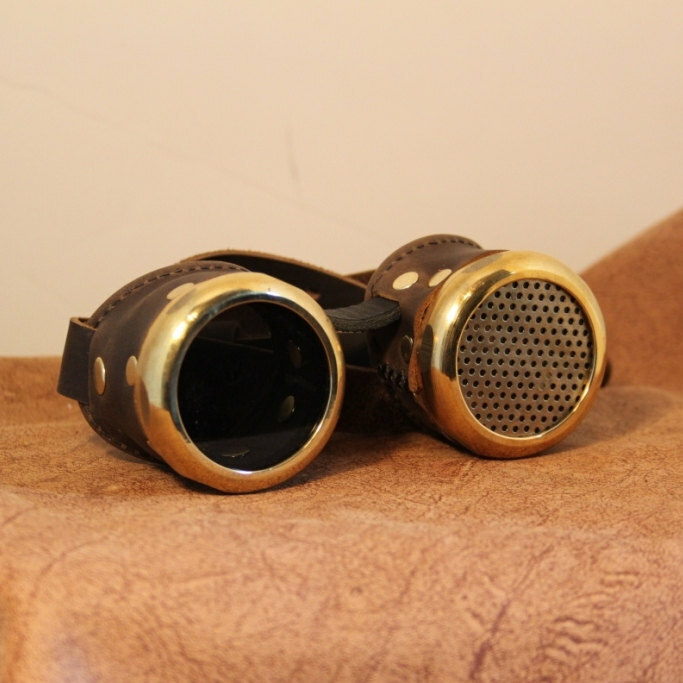 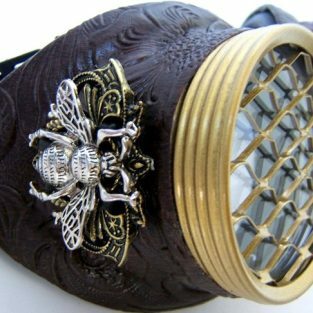 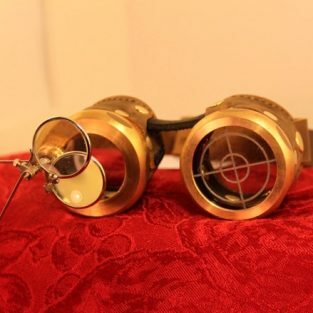 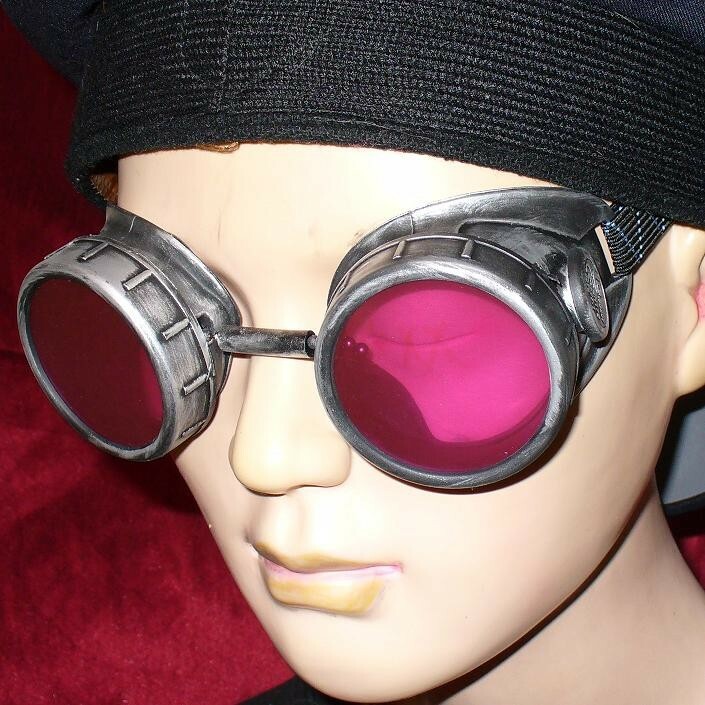 Be the first to review “Brass Perforated Viewfinder Goggles” Click here to cancel reply.